Selling a home in South Florida is difficult, no matter the condition of the home, let alone when experiencing the pitfalls and blockades that many homeowners do when trying to find the right buyer for your property. In a perfect situation, you’d want to enter a sale with a buyer that has experience dealing with a South Florida home sale and has dealt with the obstacles that can arise when purchasing a piece of property. Many people beginning the selling process expect that it will be a carefree and streamlined process, and while it is important to remain some level of positivity, many problems can arise, and dealing with a buyer that is inexperienced can turn the situation into a horror show. All’s not lost however, there are a variety of positive alternatives to the traditional home sale in the South Florida real estate market, property cash buyers in Miami. Your Florida House Buyers is a team comprised of local property cash buyers in Miami. Our team has purchased properties all across South Florida, and have experience handling complicated issues and navigating the often troublesome waters that is the Miami real estate market. Dealing with inexperienced or “scared” buyers can make your sale fall apart after weeks and months of time and money devoted to the property and negotiations. In an ideal situation, you could make a deal with a buyer that is prepared and willing to make an offer on the property, offer a fair value, and deliver in the closing phases of the transaction. Your Florida House Buyers is able to deliver this to you and more when you’re trying to sell a home in the South Florida area. Our team has spent the time and effort necessary to cultivate a positive reputation across South Florida for purchasing properties at fair prices in as is condition and in any situation. The condition of your property, as well as your reasons for selling it, don’t affect our willingness to close a deal. 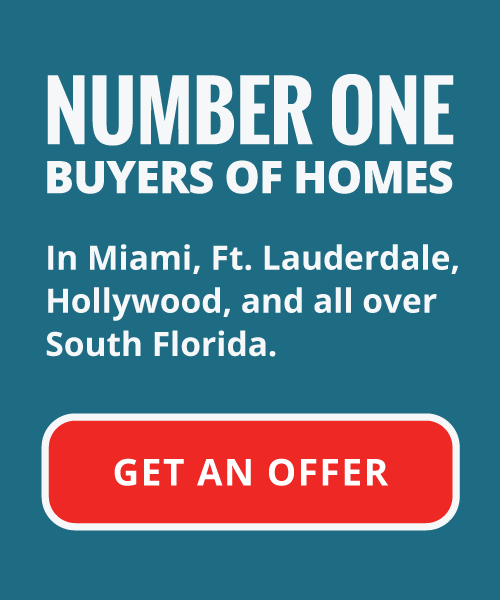 We’re property cash buyers in Miami, and will ensure that you receive a fair all cash offer on your home. When you enlist the services of Your Florida House Buyers, we assure you that any of the headaches, anxiety, and bureaucratic formalities of a traditional home sale. One of the worst aspects of selling a home on the open real estate market is the financing approval process. When a buyer comes in to make an offer on your house, you’ll likely feel excited, or relieved, as all the time and effort you’ve spent preparing your home for sale would seemingly be coming to fruition. However, it is important to not get ahead of yourself in this situation, as the waiting is not over. You’ve been through the open houses, and the showings, and more showings, and more open houses, and someone has finally made a fair offer on your house. You’ve sat down (or your real estate agent has sat down) and negotiated terms that are mutually beneficial and agreeable to both parties. It all sounds like everything is perfectly coming together. The buyer just needs to gain approval for a home loan or mortgage and everything will be finalized. Unfortunately, you could be waiting for months, upwards of a year for the buying party to finally receive this approval, and if they aren’t approved, or decide to back out of the deal, you’ll be back at square one, searching for the right buyer for your property. If you choose a firm of independent home investors and property cash buyers in Miami like Your Florida House Buyers, there is no need for numerous house showings, or hassling with inexperienced or unqualified buyers that would likely waste your valuable time and effort. With us, you don’t need to wait months for financing approval. When we make an offer, we have the financial backing to pay out and close on a deal within 10 days. Our team will come out and take a look at your house, discussing the history of the property and a little bit about your story to get a good idea of your situation. Once we have analyzed the house, we will determine what we’re able to offer you on the property and present the offer to you within 24 hours. If you like what we’re able to provide, we will take care of any of the closing costs, as well as the paperwork, leaving you free to experience what it’s like to have a stress free, fast closing on your burdensome piece of property. Regardless if your home is damaged, neglected, or in need of moderate to advanced repairs, our team will come in and make a fair market offer on the house. We require no repairs whatsoever on the house, as we have an extensive amount of experience in preparing homes for sale and making all of the necessary adjustments that are often needed to a piece of property to make it sale-ready. Clients all across South Florida have chosen to do business with Your Florida House Buyers because they understand that we are a professional firm that they can trust, and feel comfortable with. 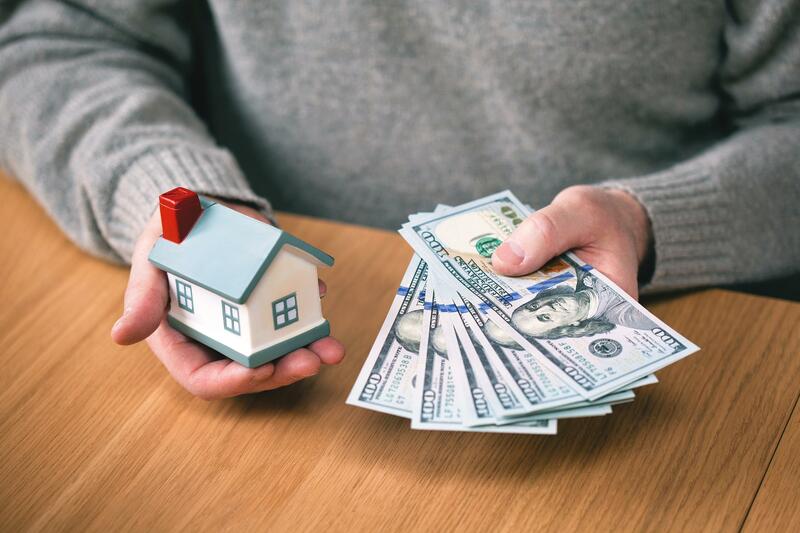 If you have a burdensome, unwanted, or unaffordable home you need to get out of, please contact the property cash buyers in Miami from Your Florida House Buyers today!